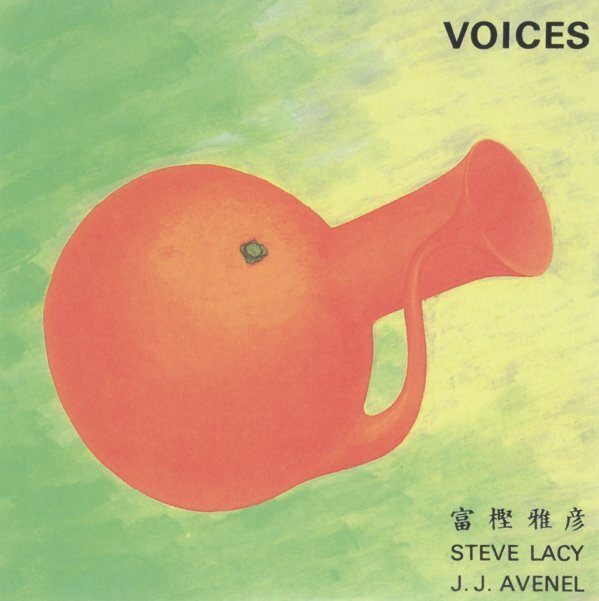 Some of the darkest work we've ever heard from saxophonist Steve Lacy – a set that somehow gives his soprano an even greater depth than usual – set up beautifully alongside the drums of Masahiko Togashi and the bass of JJ Avenel! It might be Avenel who creates this sense of depth – as his notes are full and rich in the mix, and really seem to pull out a wide tonal range from Lacy as he improvises freely throughout. But it might also be the strength of Togashi – the way he has of hitting the drum kit right in the middle, with an almost melodic sort of focus – quite loose in approach, but also punctuating the proceedings in a beautiful way. Avenel also plays a bit of kalimba – which changes things up completely – and titles include "Door", "Action", "Orange", "In The Pot", and "Cliches". © 1996-2019, Dusty Groove, Inc.